Our corporate gifts company Steigens provides more corporate gifts and business gifts in Dubai. 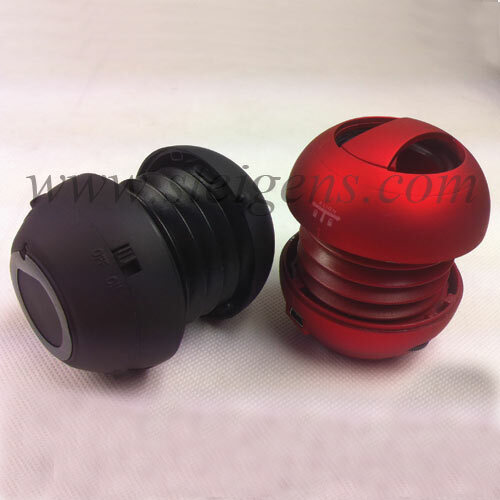 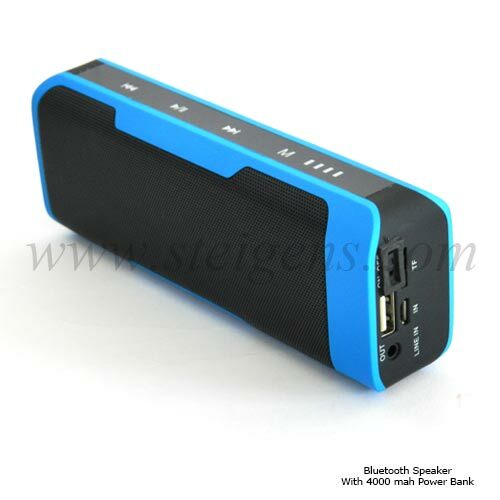 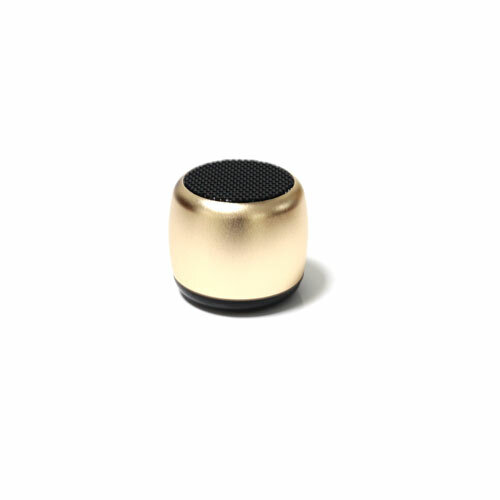 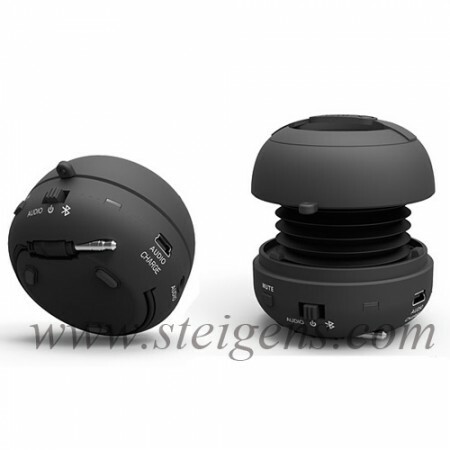 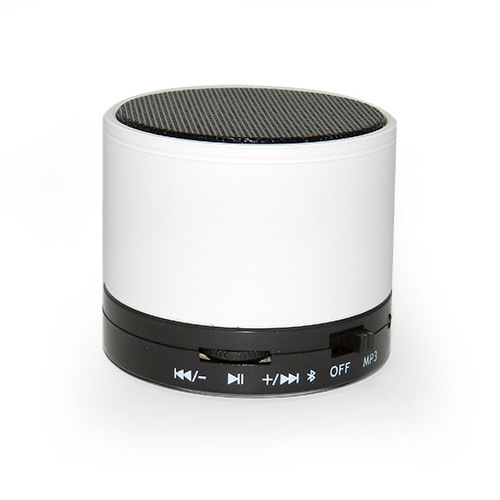 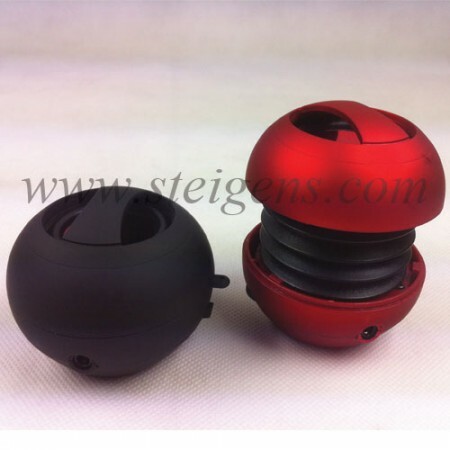 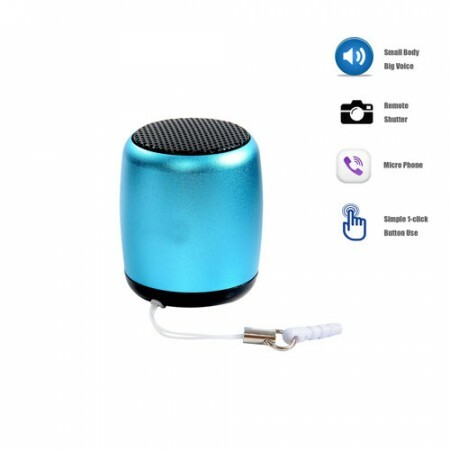 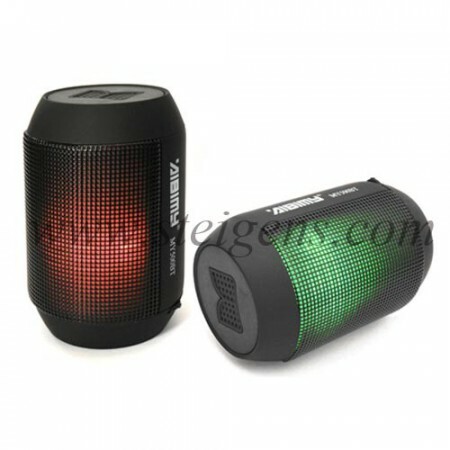 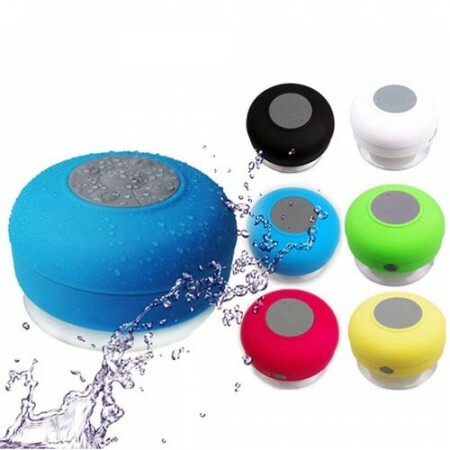 The electronic gift item Bluetooth speaker used to connect your smartphone or tablet, an even laptop can be connected to it wirelessly with good sound effects and music. 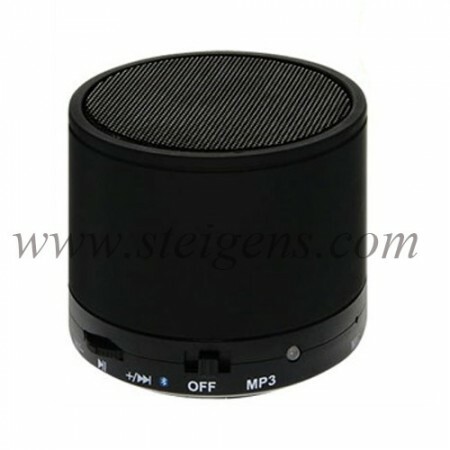 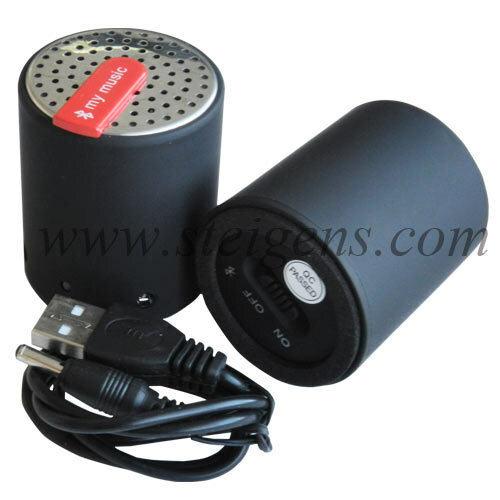 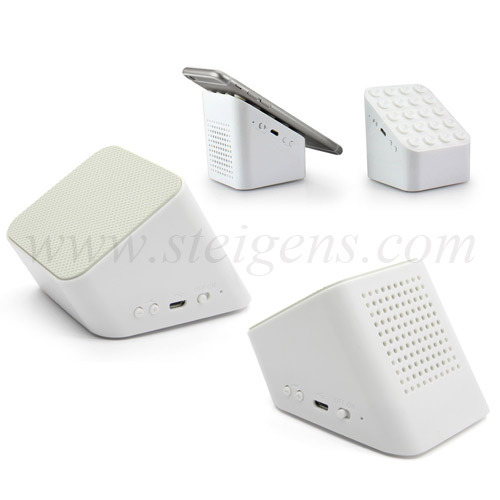 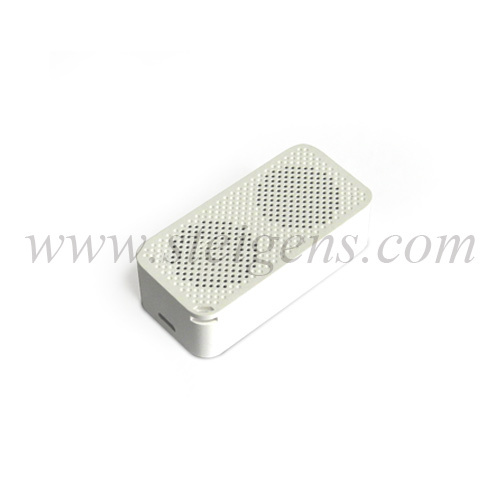 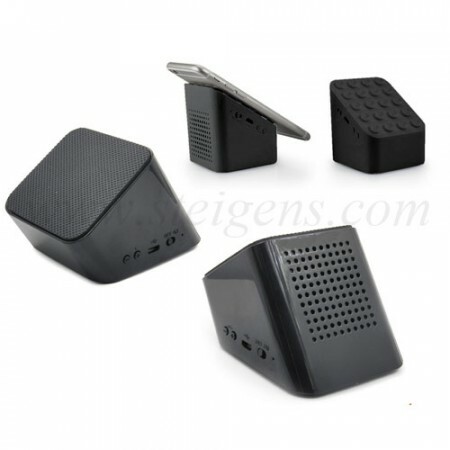 Our promotional products speaker is work in good audible sound and it is compact and portable for your customers.